September 11, 2001 is a day that will certainly live in infamy. A day that just about everyone (now considering there is a generation that is too young to remember the events... 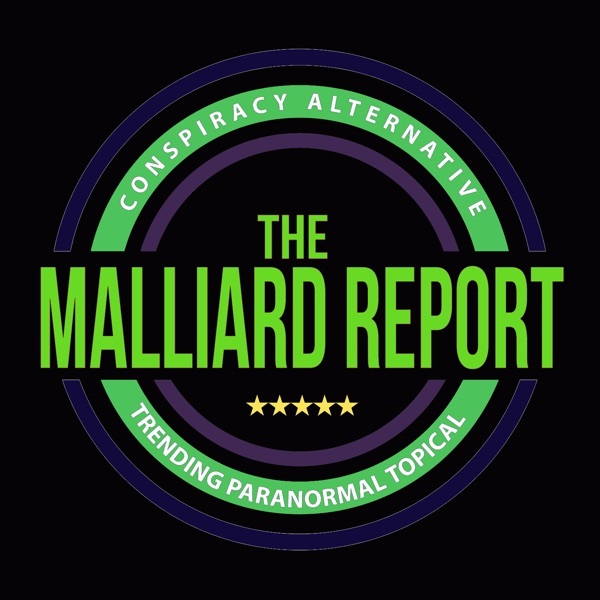 The post Live calls about September 11 2001 appeared first on The Malliard Report.